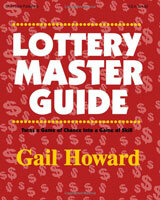 Want to know how much a winning lottery ticket is actually worth? Where was the lottery ticket purchased? 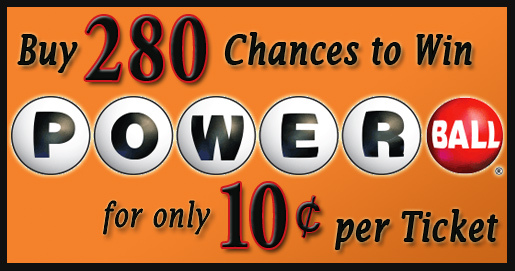 If you want to seriously increase your odds of becoming a Mega Millions or Powerball winner, then take a look at the world’s best lottery pools to see how you can cheaply and easily play at least 30 tickets each drawing. Or if you don’t want to share your fortune, these statistically-proven lottery strategies are mathematically guaranteed to win you more money in the fewest number of tickets possible. * Non-Arizona residents typically pay 6% state tax. ** Non-Maryland residents typically pay 7% state tax. *** Winners living in New York City (3.876% extra) and Yonkers (1.323% extra) may be subject to additional taxes. All calculated figures are based on a sole prize winner and factor in an initial 25% federal tax withholding. A portion of this information has been provided by usamega.com, and all figures are subject to fluctuation resulting from (but not limited to) changes in tax requirements, lottery rules, payout structures, personal expenditures, etc. The numbers on this page are only intended to provide approximate values and should not be viewed as legal or financial advice. Please contact us if you need help finding a good accountant or tax attorney, and AfterLotto can help you keep as much money as legally possible.